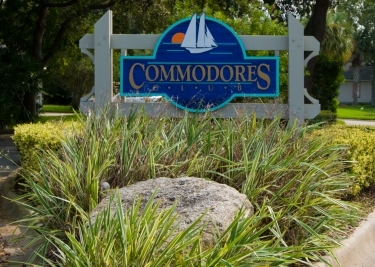 Another great community on Anastasia Island, Commodores Club is a planned community with winding streets, lake views and shared community amenities. You will find ranch style single family homes – both frame and block construction on nice sized lots. A number of the homes have a beautiful view of one of the many lakes within the community. Meet neighbors and friends as you take a swim in the neighborhood pool, take in a game of tennis or hoops at the community courts, or take the kids or grand kids to the playground. 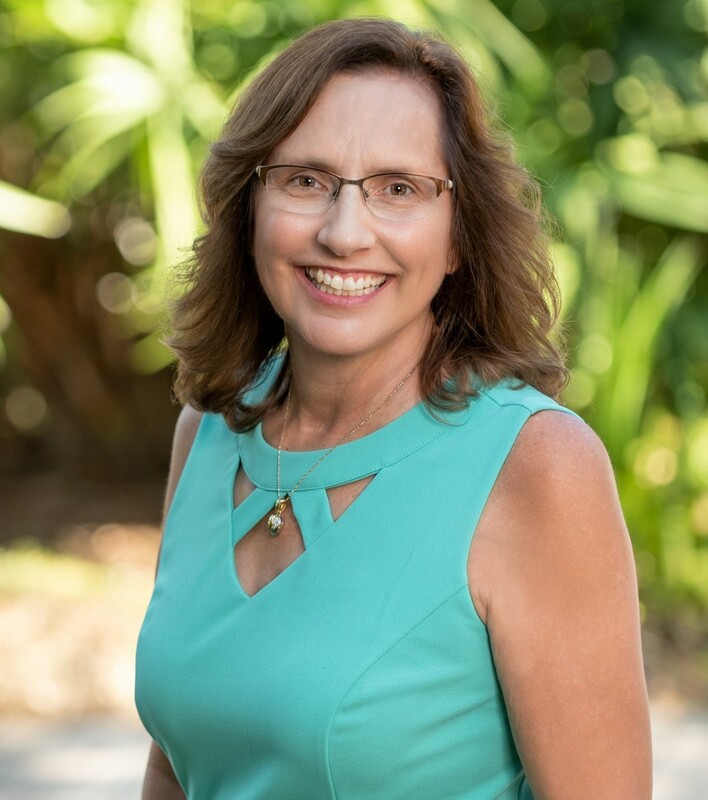 Conveniently located off 16th Street, so you are just a walk or bike ride to the center of St. Augustine Beach with beach shops, restaurants, the St. Johns County Pier Park, or the sugar sand beach and beautiful Atlantic Ocean. A short drive and you are in Downtown Historic St. Augustine. The perfect location for your St. Augustine home.